Der Commerzbank Tower in Frankfurt am Main ist das höchste Gebäude Deutschlands. Wie viele Meter misst es (ohne Antenne)? Cholera is an endemic disease in what country? What is the chemical formula of Silver? Which one of these is a Florida baseball team? Question : Zimbabwe is a former colony of which European country? 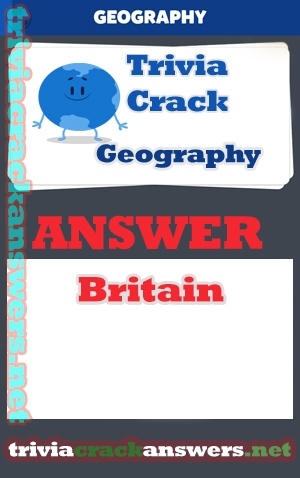 Answer : Zimbabwe is a former colony of Britain. Zimbabwe is a country located in southern Africa, between the Zambezi and Limpopo rivers. Previous Previous post: Whats the name of the president of Ecuador? Next Next post: What country experiences more tornadoes per year than any other?